Europe’s in trouble as it lacks the sort of powerful “vision,” that’s behind Brexit and Donald Trump’s election win, the Italian finance minister told delegates at the 2017 Davos forum. He also focused on extraordinary rise of populist sentiments across Europe and the US. “The problem in Europe is Europe,” Pier Carlo Padoan said at the World Economic Forum (WEF) in Davos, Switzerland, on Wednesday, AFP reported. “The challenge the Brexit and Trump is posing is that there is a vision. You may agree or disagree with that vision, but there is a challenge that Brexit is posing and Trump is posing. We don’t have a vision in Europe, not a vision that is comparable in terms of powerfulness,” he said. “Europe used to be the solution to many of the problems of the laggards of European integration. Now this is being turned around completely,” Padoan said during the debates. 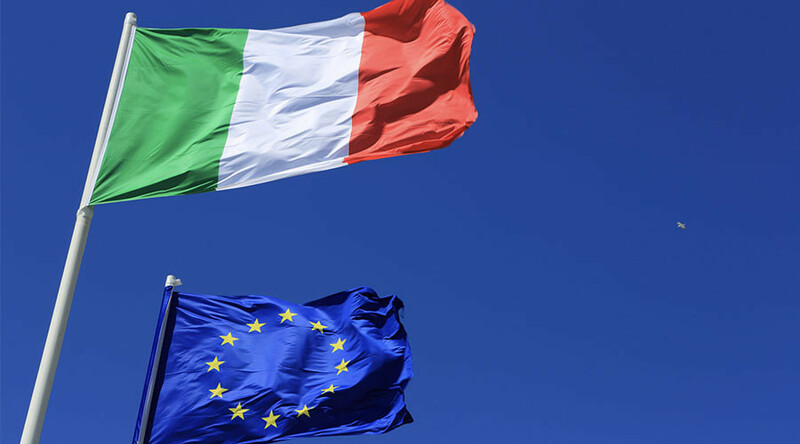 Britain’s decision to leave the EU in June and Italy’s rejection of constitutional reforms, is a “sign of crisis,” the Italian Finance Minister said. In the current circumstances, European policymakers are obliged to listen to their voters and take populist sentiments seriously. “Europeans have a duty when they set out their policies to deal with issues such as populism because [citizens] are raising the right issues,” he said. “Not all those who vote for populist ideas are the bad guys. In most cases they are good guys, they are fellow citizens and they have real concerns about the future of their children, jobs opportunity, concerns about security,” he added. Padoan’s comments come as many Davos delegates voiced concerns of the “uncertainty” hanging over Europe caused by an unexpected global shift to anti-establishment populist views. These, among others, include Britain’s decision to leave the EU and the election of Donald Trump as US president. Europe has “good ingredients” in hand “for a crisis of the middle classes in advanced economies” and it’s time for lawmakers to take steps to help “the disgruntled middle class,” Lagarde added. The populist sentiments around Europe are also being stoked by concerns over immigration, the refugee intake by EU countries and the global threat of terror – last year’s key WEF agenda points that are still on this year’s list. “Populism scares me. I want to be loud and clear – populism scares me. 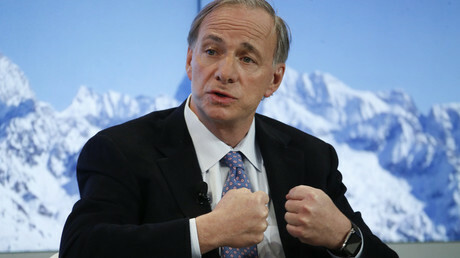 It is the extremes,” said Ray Dalio, the founder and co-chief investment officer of Bridgewater Associates, at Bloomberg’s panel on Wednesday. 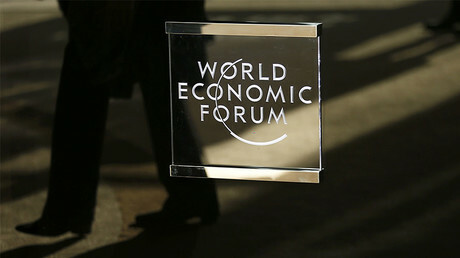 The 47th World Economic Forum (WEF) in Davos opened on Tuesday, January 17. Each year, leading business executives, political leaders, prominent thinkers, and journalists gather to discuss the most pressing economic and political problems around the globe.